Private Health For Your iPhone, iPad, and Mac. Expert Macbook Pro, iMac, Mac Pro, and Mac Mini repairs, support, consultancy services up to component level throughout Nottingham. Expert iPhone repairs on all models up to component level. 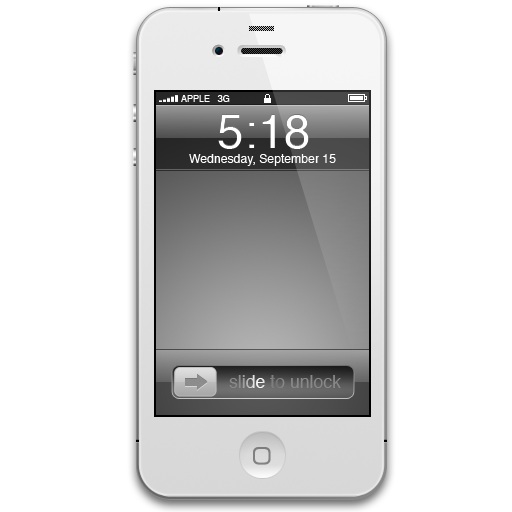 Same day screen replacement service for the iPhone 3G, 3Gs, 4, 4S, and the iPhone 5. High quality repairs for all iPad models in the Nottingham area. Same day, fast turn around, all backed up by our 90 days warranty for your peace of mind. 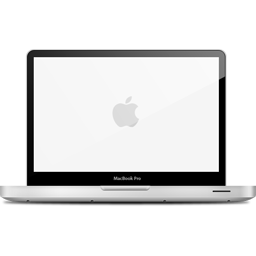 Expert Apple Macintosh support proffesionals covering the iMac, Macbook Pro, and all other models in Nottingham. 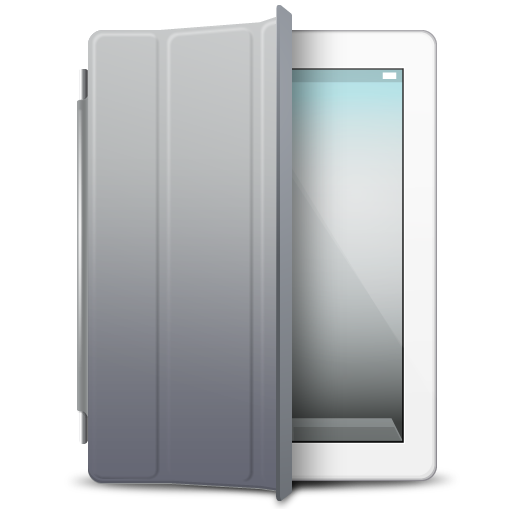 The fastest iPad, and iPad Mini repair in Nottinghamshire. Same day iPad screen repair service available. Offering a wide range of iPhone repair services up to component level, quality iPhone screen repair in Nottingham and Derby. Apple iPhone, iPad and Mac repair Nottingham solutions by iFixExpress UK. If you are based in or around Nottingham there is only one way to go if you have damaged your Apple product, or you require some quality support from an experienced team of engineers. Our branch in Nottingham is able to repair a wide variety of Apple item, from iPhone screen repair, to macbook and iMac data recovery. Rest assured no matter the problem iFixExpress can solve it. 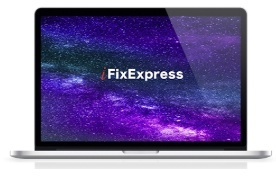 Our iFixExpress ® Certified Technicians in Nottingham are fully experienced and utilize the latest skills together with professional hardware and software diagnostic tools to ensure a fast, accurate fault diagnosis for your Macbook, iMac, iPhone, or iPad. Our team is highly experienced and have many years in the Apple repair business. We also cover iPad, iPod, and Mac repairs throughout Derby, Carlton, Beeston, Huknall, Kimberley, Bingham, Mansfield, Blidworth, Blyth, Burton Joyce, Caunton, East Bridgford, East Leake, East Stoke, Gamston, Harby, Kinoulton, Mansfield, Misterton, and Rampton. We also offer a on site repair and support service to students in, and around the Nottingham Trent University. If its a simply first class Macbook, iMac, iPhone, iPod, or iPad repair service you require in Nottingham buy professional, reliable technical expertise’s you can trust then look no further than iFixExpress. Service include: Screen Repair, Keyboard, Mouse, Trackpad, Battery, Power, PSU, Hard Drive Upgrade, LCD Display Repair, Apple Data Recovery, Upgrade, Spill, Spillage, Diagnosis, Troubleshooting, Damage, Dropped, Cracked, Shattered, Broken, Repaired, and Replaced. iFixExpress in Nottingham Providing a first-class Apple Repair service every day. Get in contact today.